Fruithill Manor, Carlow, Residential Scheme. Site assessment, costs planning, development project advice and project management to turn-key of 75 unit residential scheme. 16 Months – Completed January 2017. Reddy Architecture – Project Architects. Waterman Moylan – Civil / Structural Engineers. Fitzwilliam Partnership – Quantity Surveyors. J.J. Ratighan – Building Contractor. Co-operative Housing Ireland – Housing Operator. 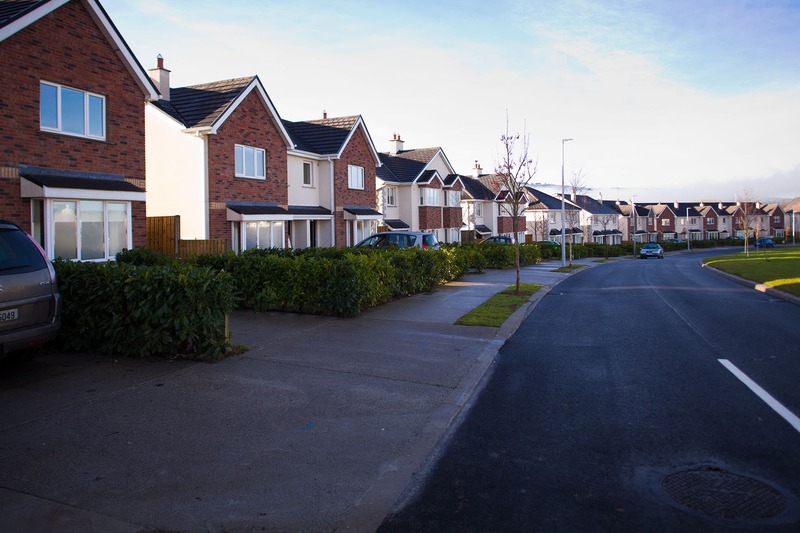 Project management of largest social housing scheme undertaken to-date in Ireland by NAMA and Co-operative Housing Ireland. 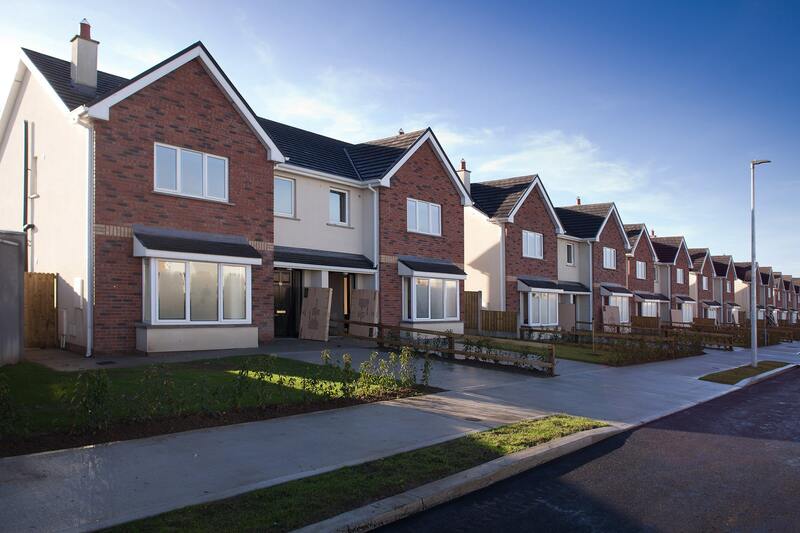 Delivery of the phases prior to the agreed completion date and within the agreed budgets.